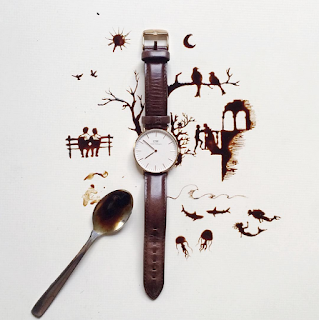 If you could spill your food and have a masterpiece land on that new white carpet, you probably wouldn’t mind so much. Too bad life doesn’t work that way, but it’s fun to imagine. 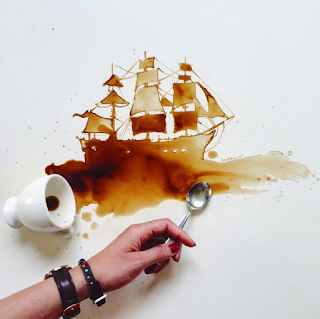 Just like artist Giulia Bernardelli. 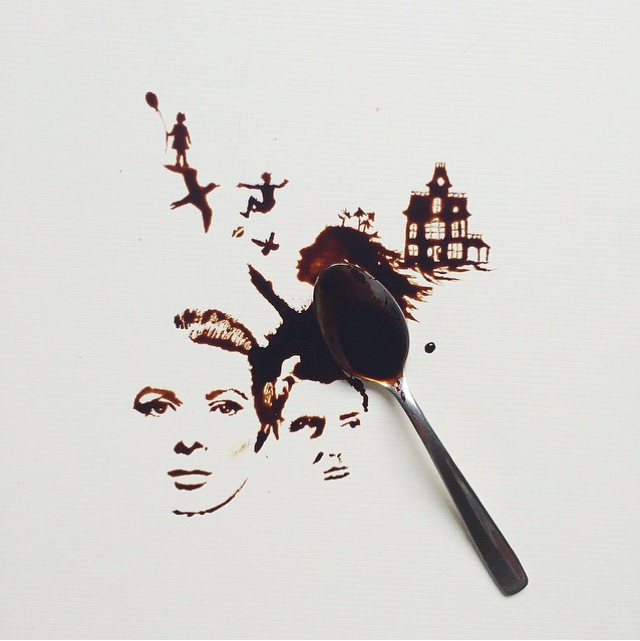 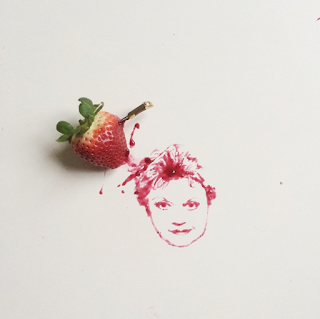 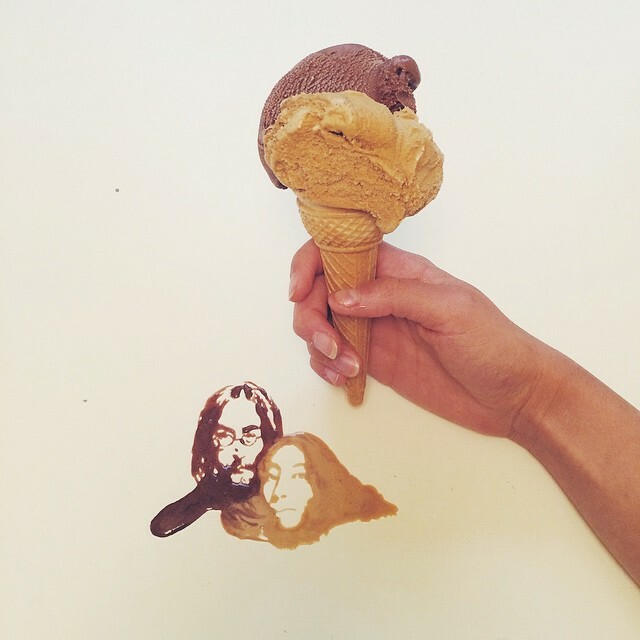 She is making magic happen by transforming food spills into amazing little works of art.